Heritage Lower Saint Lawrence’s mission is to mobilize people and resources to support the vitality of the English-speaking community of the region, foster the well-being of all its members, and promote its interests. 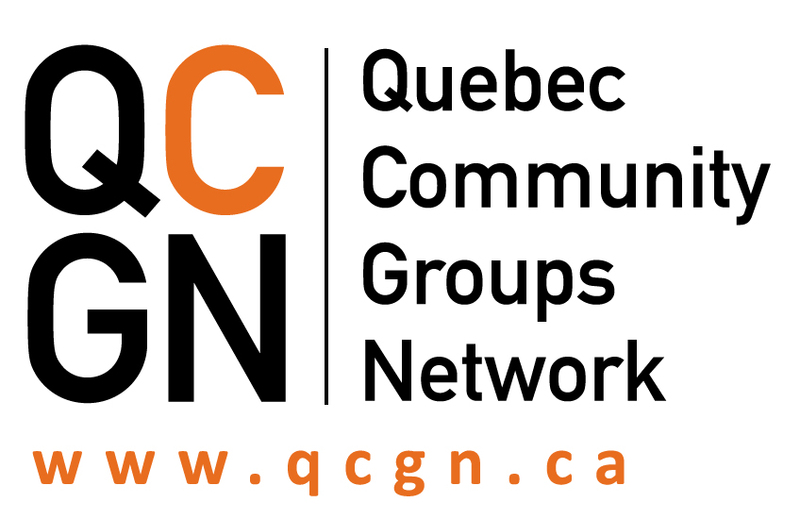 Our vision is that the English-speaking community of the Lower Saint Lawrence is inclusive, connected and mobilized in building a healthier and more vibrant future for all. To meet community needs and improve the social, cultural and economic life of the area as it affects the English-speaking population, our organization represents the community’s interests and creates an enabling environment that fosters a sense of belonging and identity. We support the development of partnerships, initiatives and services that aim to improve the vitality of the English-speaking community in the region. Heritage Lower Saint Lawrence is a not-for-profit organization founded in 2002 to serve the English-speaking communities of the Lower St. Lawrence. One of Quebec’s smallest and most dispersed communities, the Lower St. Lawrence has a permanent English-speaking population of about 1,200 residents, spread along a coastline stretching more than 300 km. The community is well-established and diverse and based in several cities and villages, notably Rimouski, Matane, as well as the only bilingual town in the region: Métis-sur-Mer. Heritage Lower Saint Lawrence (HLSL) offers support in accessing health & social services and credible health & well-being information in English, as well as navigating the health system. HLSL organizes events and activities that are presented throughout the region. These include concerts, lectures, cultural workshops, readings by authors, the presentation of films in English, historical exhibitions and cultural trips for youth. HLSL runs a resource centre and bilingual library in Métis-sur-Mer with the resources available throughout the region via Réseau Biblio. HLSL also hosts an annual Remembrance Week programming for the community and the veterans of the Lower St. Lawrence.